October baseball returns to Progressive Field on October 5th and you won’t want to miss out on all the fun. As the season comes to a close this weekend, the Tribe are getting fans ready for the postseason run. Tickets for the ALDS are available this morning starting at 10am. As always, these tickets will sell out almost as fast as they are made available so plan accordingly. 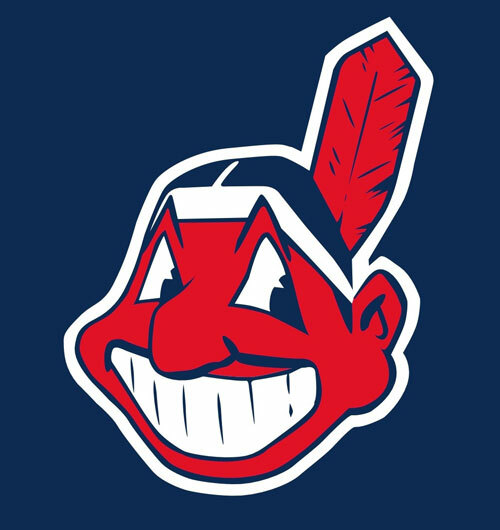 Go to Indians.com to make sure you’re in attendance when the Tribe start their playoff campaign. If you cannot buy tickets when they go on sale today, the team suggests you go through Stubhub.com to join in on the fun. The ALDS begins October 5th for Game 1, with Game 2 right behind it on October 6th.